Found a good buy at Everything Wine, 9ineacres ’12 Red Blend, BC VQA Okanagan wine for only $10.50. 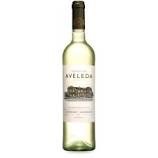 A very nice wine for the price, with good body, full flavors and a smooth finish with a hint of spice. Try it you’ll like it! 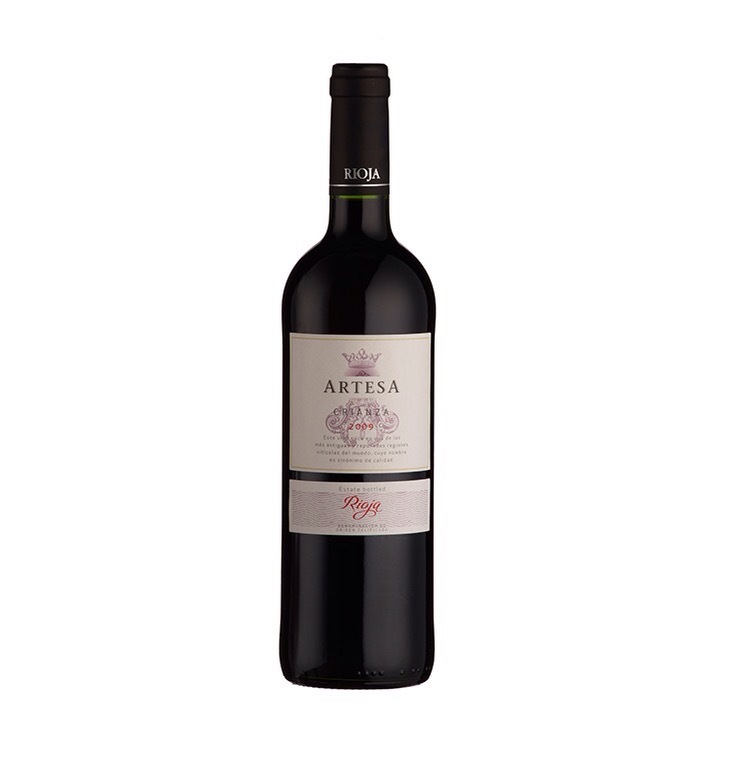 You are currently reading Top 5 Red Wines for Easter 2015 at Dorkuncorked's Blog.